It is important to always stay on top of your architect license renewal requirements so there are never any problems or delays causing your license to lapse. Failure to renew your license will automatically cause your license to expire and be voided. In 20216 there are 11 States that require license renewals. Listed below are the names of the states, the renewal deadline, and the required continuing education. Alabama architects need 12 hours of Health Safety, and Welfare (HSW) approved continued education (CE) every year January 1st through December 31st. Arkansas licensed architects must complete 12 hours of CE based on approved HSW topics every year by July 31st. Illinois licensed architects must complete 24 hours of CE every 2 year licensing period by November 30th of even years. Louisiana licensed architects must complete 12 hours of CE based on approved HSW topics by December 31st each year. 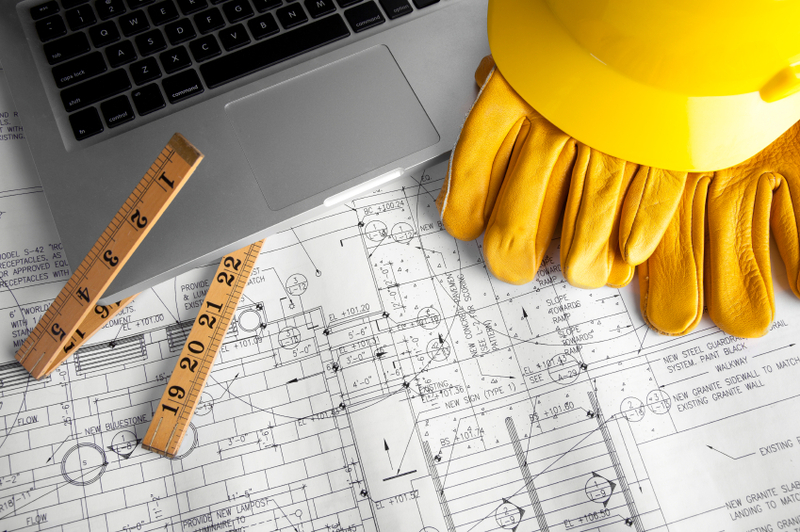 Massachusetts licensed architects must complete 12 hours of continued education annually. 8 of those hours must be approved Health, Safety, and Welfare topics. Missouri architects must complete 24 hours of CE by October through December every other year depending on when licensed. 16 of those hours must be on approved HSW topics. Nebraska licensed architects must complete 24 hours of continuing education courses biennially. 16 of those hours must be on approved HSW topics. Those with last names beginning with letters L through Z expire on December 31, 2016. Nevada architects must complete 8 hours continued education courses based on approved HSW topics every year by December 31st. Oregon architects must complete 24 hours continued education courses based on approved HSW topics. Registrations that end in an even number must be renewed by December 31st of each even numbered year. Wisconsin architects must complete 24 hours continued education courses by July 31st of even years. 16 of those hours must be on approved HSW topics. Wyoming architects must complete 24 hours continued education courses based on approved HSW topics. Licenses expire on December 31st of the year following the year of issued. AIA members are required to complete 18 hours of AIA approved continued education annually, with a minimum of 12 of those hours in Health, Safety, and Welfare (HSW). This requirement was changed in late 2013 after the AIA found that Sustainable Design (SD) education fell in the HSW category. This entry was posted in Architecture and tagged AIA, continued education, HSW, online, SD.